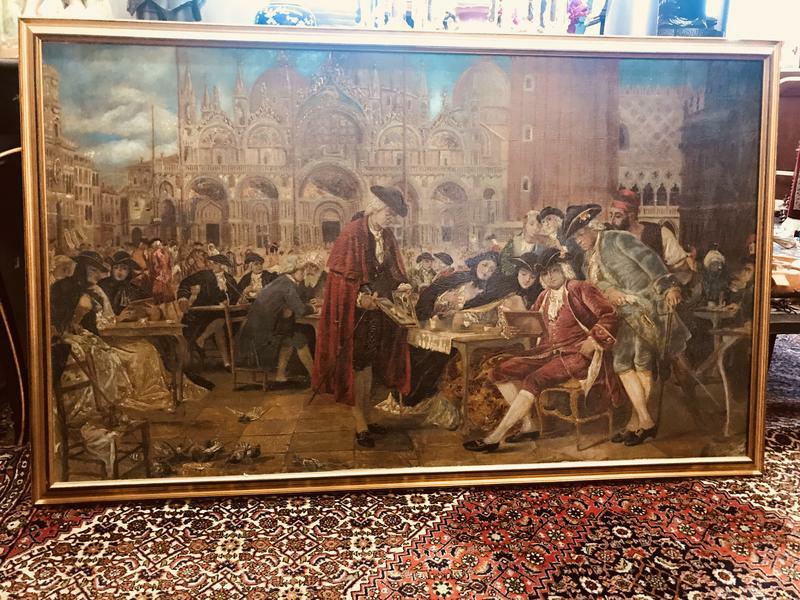 The Iowa Oriental Rug Company and Renaissance Antiques, owned by Naim Bouchareb, is located in Davenport. The decorative arts are well represented here, where you will find a large selection of new and used exotic rugs in addition to high end antiques, including Tiffany glass, sterling, and porcelain. Did you know that evidence for carpet weaving has been discovered as early as 500 B.C.? 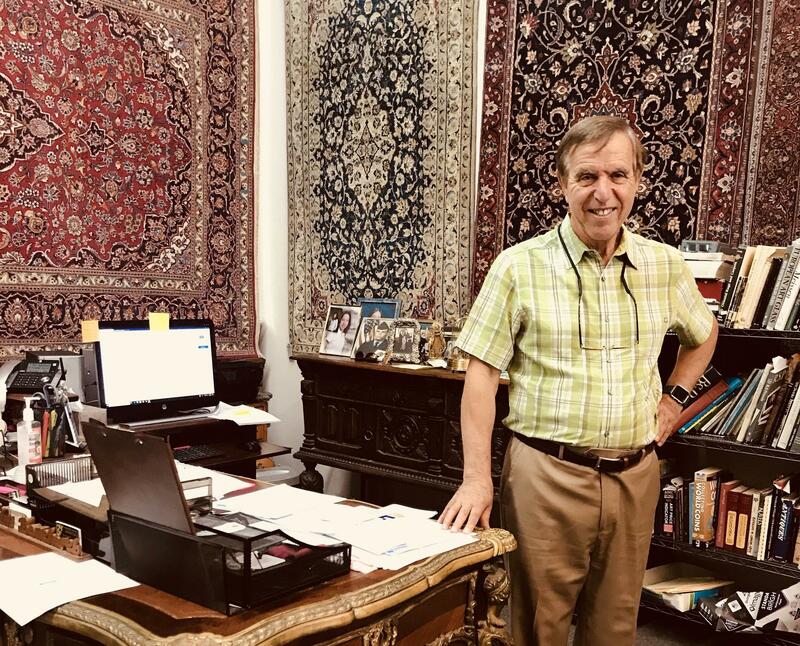 Listen to our conversation here with Naim to learn about the history of Persian rugs, how they are made, the varieties of rug design, and how he became immersed in this business. 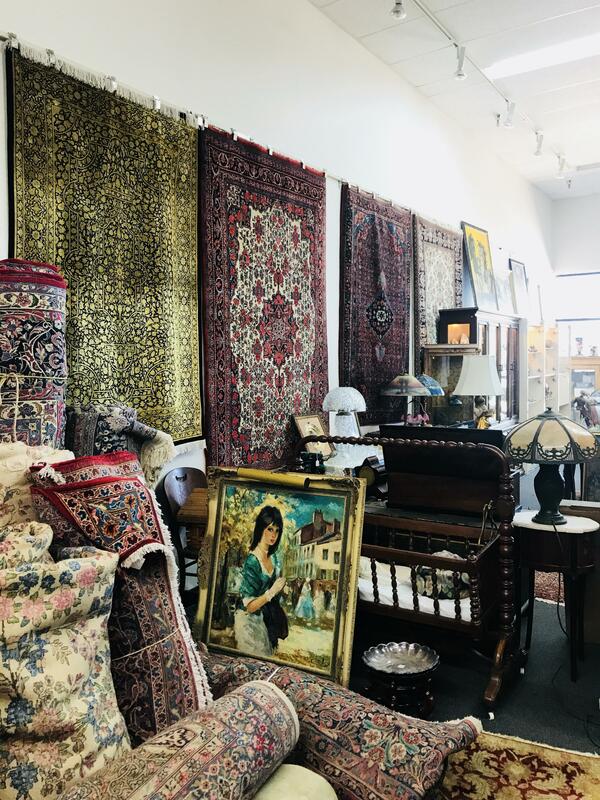 The Iowa Oriental Rug Company is located at 3885 Elmore Avenue in Davenport. 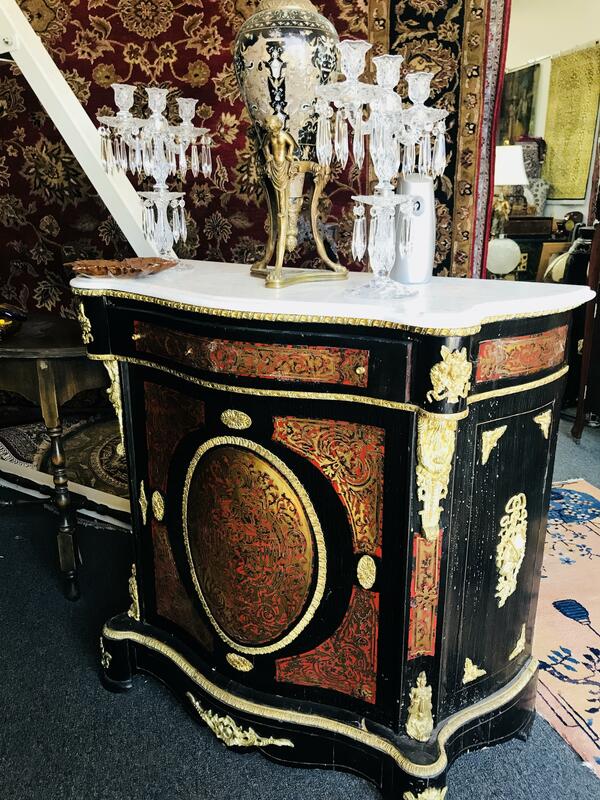 You can explore the store and talk with Naim in person Monday through Friday from 10:30 a.m. to 5:30 p.m. and on Saturdays from 10:30 a.m. to 4 p.m.